We have short term and long term villas for rent to match any lifestyle. This stunning sea view villa has it all: infinity swimming pool, gym, and a fully equipped home cinema. View this villa with stunning sea view and spacious courtyard. 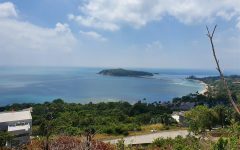 We have a wide assortment of homes for sale on the beautiful island of Koh Samui, Thailand. 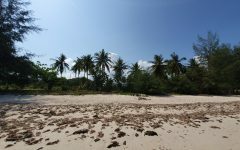 If you are looking to purchase land on the island of Koh Samui, please browse our many options. We have idyllic beach property to serene mountain views, and everything in between. 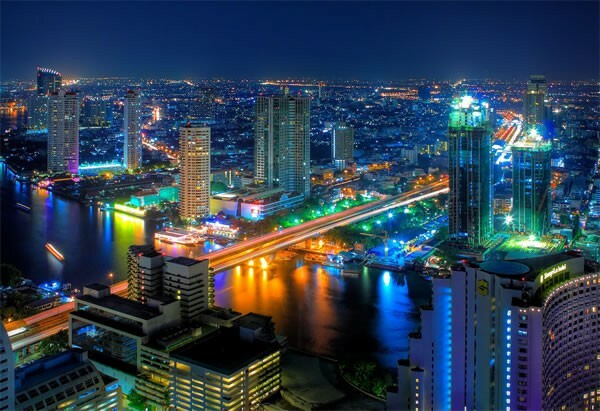 Established in 2007 by two experienced British real estate professionals, Horizon Homes is an innovative leader in the Thai property development market. 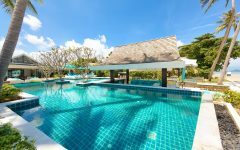 With a reputation for offering both expertise and professionalism, our properties in Koh Samui are among the most highly sought after luxury villas on the entire island. 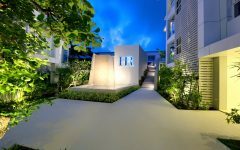 As a result, if you are looking for premium Samui real estate to buy or to rent, look no further than Horizon Homes, Samui’s leading property development team. Of the many luxury villa developments on Thailand’s Koh Samui, a tropical paradise in the idyllic and peaceful Gulf of Thailand, our Koh Samui villas are by far the most highly sought after, making them an excellent investment opportunity because they offer homebuyers and investors incomparable standards and construction expertise, plus they are also great exclusive properties to rent for holidays and long-term stays. With a prime location in the upmarket Choeng Mon area on the beautiful northern coast of the island, this luxurious property development offers homebuyers and investors luxurious villas built to the highest of standards and finished with materials such as marble, granite, teak and natural stone, striking panoramic sea views, along with convenient access to all the attractions and facilities they need. We have not only designed and built some of the most beautiful luxury villas you will find anywhere on this wonderful island paradise, but have also gone to great lengths to secure an amazing location that’s just as appealing as the properties themselves. Just a few minutes’ stroll from our luxurious Koh Samui properties lies Choeng Mon Beach, a series of connected bays offering gorgeous white sand, crystal clear water, and magnificent views, making it a very popular choice with families, as well as couples looking for a quieter location than beaches like Chaweng and Lamai, both of which are easily accessible. 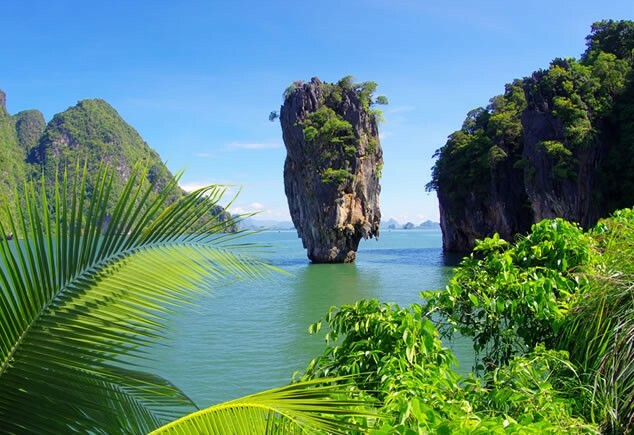 For your convenience, Koh Samui International Airport is just 10 minutes’ drive away and from there you can catch regular flights to and from Bangkok, as well as to and from other destinations throughout the Southeast Asian region, including Singapore. 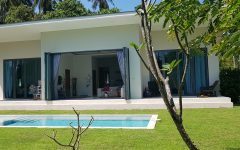 If you are looking for Koh Samui real estate agents to help you find a luxurious villa to buy or rent on this idyllic tropical paradise, get in touch with Horizon Homes. We have the expertise, the properties, and the locations, to provide you with real estate services like no other. 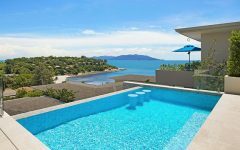 These luxury Koh Samui villas are situated in many locations across the island, offering panoramic views, beach locations and exceptional build quality. Villas can be purchased for residential or investment purposes, and Horizon Homes can guide you through the process of purchasing the property of your dreams. 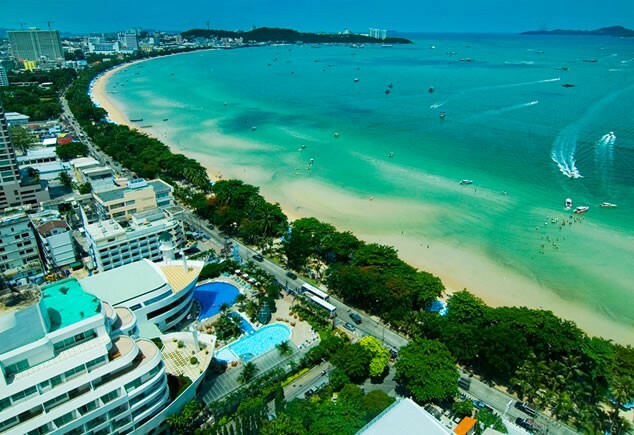 Real estate in Koh Samui includes freehold condominiums, and leasehold villas and houses. Horizon Homes specializes in the sale of property to foreigners. 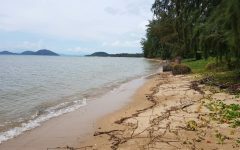 Real estate in Koh Samui is big business for potential investors. Due to the tropical temperatures, turquoise sea beaches and jungle panorama, an increasing proportion of locals and foreign tourists are visiting the island and renting villas and apartments. This has had a hugely positive effect on the local economy. Horizon Homes offers a wide variety of luxurious villas and apartments to cater for single travellers up to families or groups of friends. 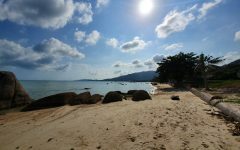 Koh Samui rentals are highly popular due to their privacy and relaxed atmosphere. 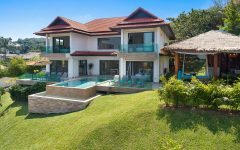 Many of the villas and apartments for rent come with all the amenities you’d expect to find in a hotel, including pools, direct beach access and amazing views. The land plots for sale from Horizon Homes are generally ready-to-build upon, and close to electricity and water utilities. Many of the plots are near the beach or have sea views, where houses or villas can be built and lived in or rented out. Our team has considerable experience in this area, so we can help you throughout the sales and development process. 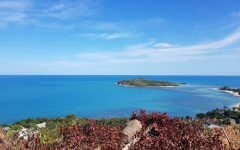 We offer many real estate services in Koh Samui to ensure you get the perfect property. 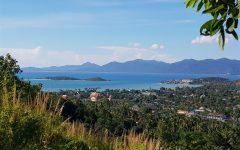 Whether it's Koh Samui real estate investments, luxury Samui villas or Koh Samui land for sale, we have the real estate expertise to ensure that you make an informed decision purchasing property on Koh Samui. It is our conviction that a successful construction project begins with a clear developer vision, a talented designer and a blank sheet of paper. 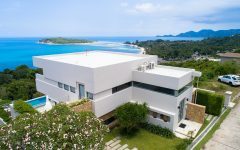 Our architectural company, also based in Koh Samui, can plan and prepare for a building project of any specification. Please contact us if you would like to arrange a car rental in Koh Samui during your stay with us. It is best to book in advance and the car can be waiting on the drive for you. Email: [email protected] for full details. 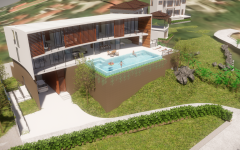 Our team has been building European-standard condos and villas on Koh Samui for over a decade, so we have drawn together a company of the highest standards of architects and building staff, to give our customers confidence that their dream property will be developed according to the local laws. Costs of building materials and labour in Thailand means that our customers can afford to build to a much higher standard as well. Our company specialises in real estate investments, whether buy-to-let or building from scratch. With our long experience and strong local market knowledge, Horizon Homes will work with you to find the right investment opportunity on the island to suit your requirements, and then help you make the largest return on investment possible.